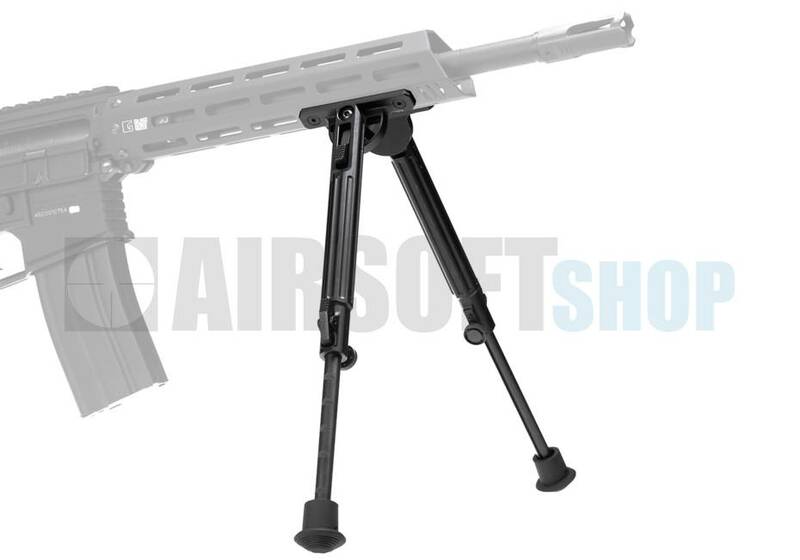 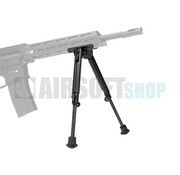 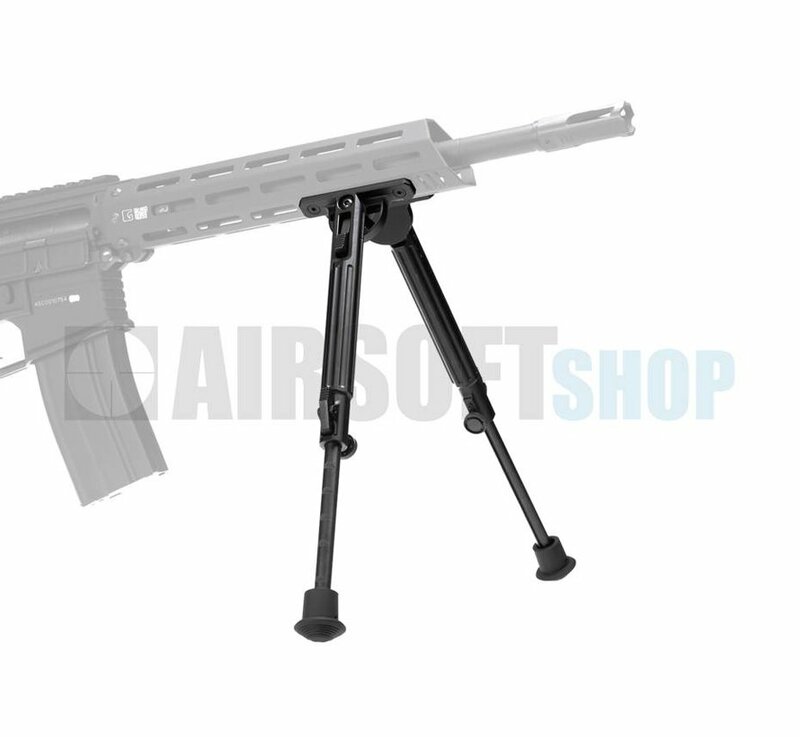 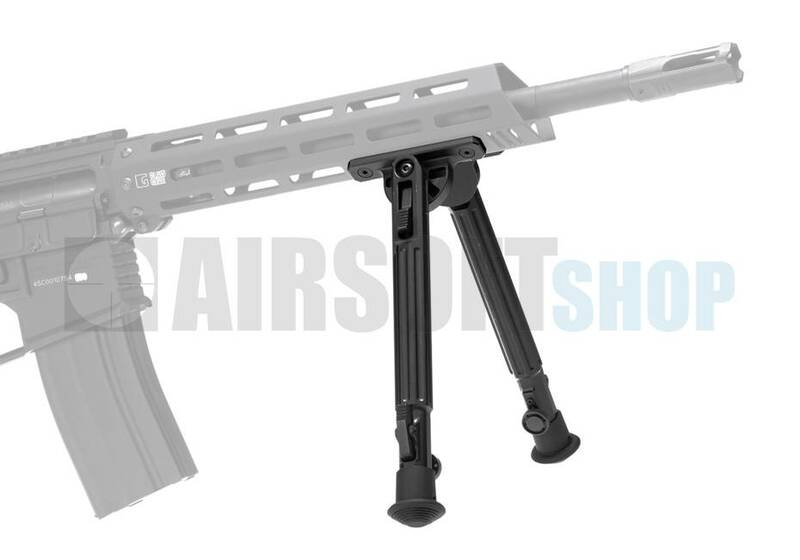 Ares M-LOK Swivel Bipod Long (Black). 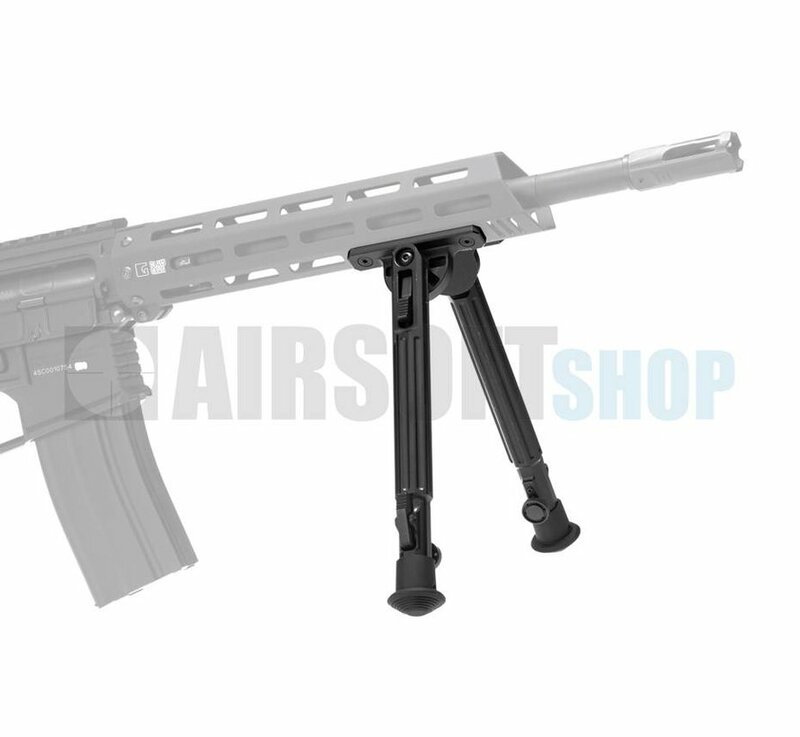 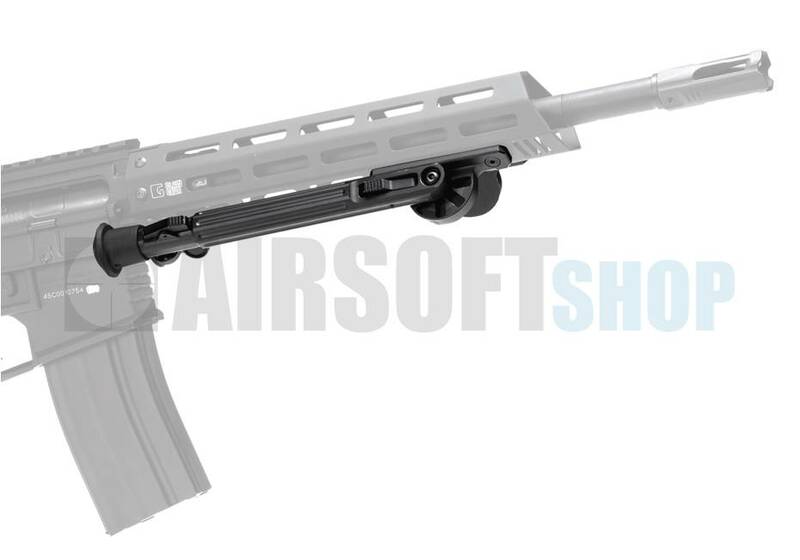 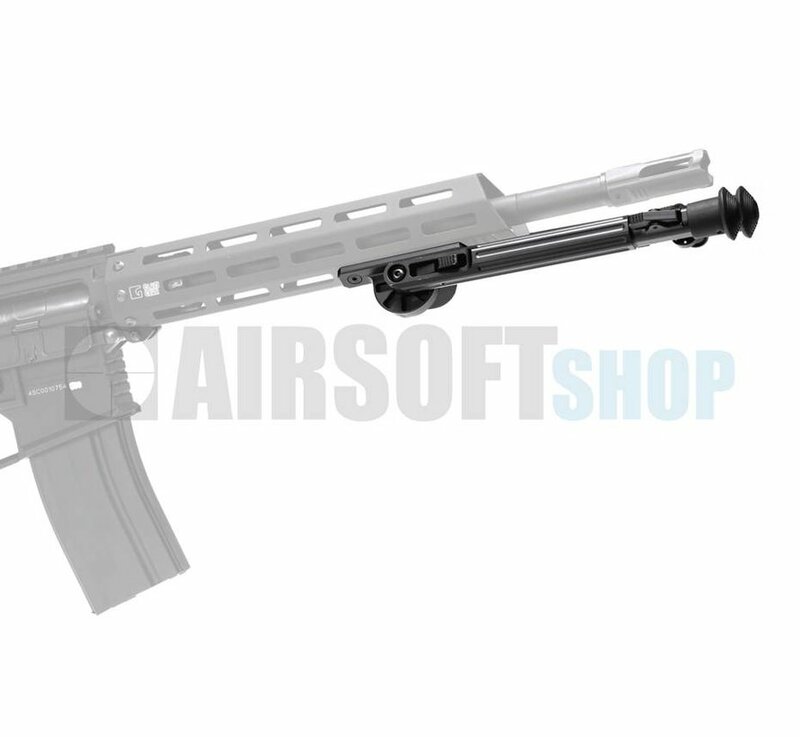 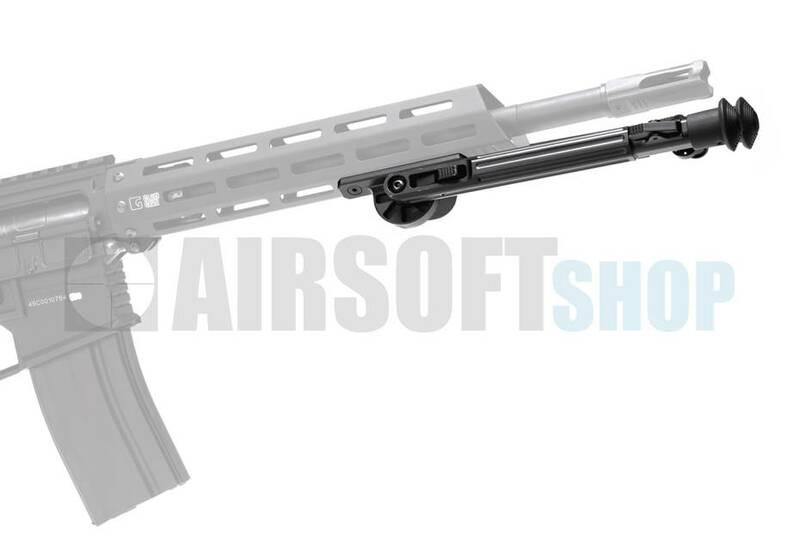 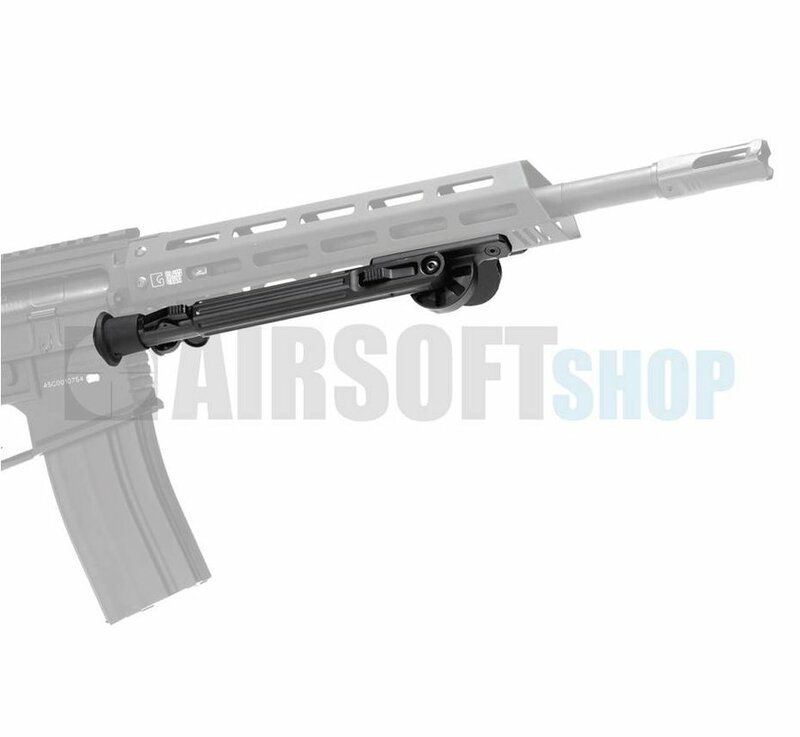 ARES has developed a rail attachment that can be used on any Airsoft gun with M-LOK rails. 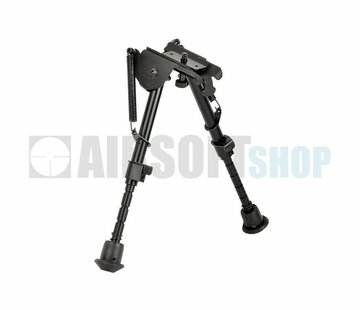 This bipod attachment eliminates the necessity of needing a 20mm adapter, or Harris stud adapter and bolts directly into an M-LOK segment.